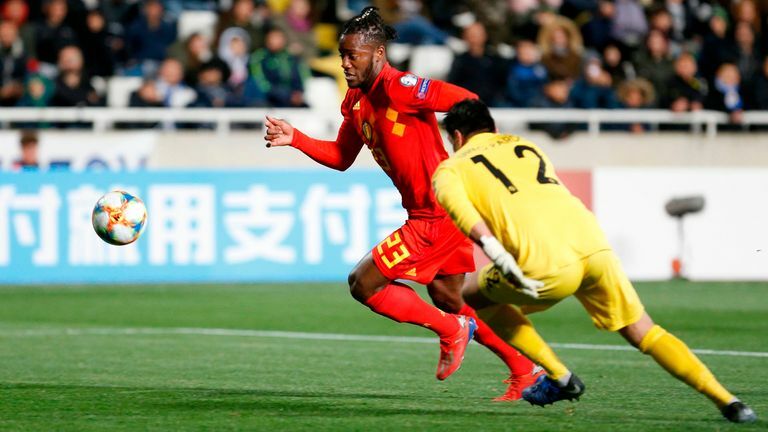 Early goals from Chelsea pair Eden Hazard and Michy Batshuayi gave Belgium a comfortable 2-0 European Qualifiers win in Cyprus on Sunday night, as Croatia fell to a shock loss to Hungary. World Cup finalists Croatia suffered a surprise 2-1 defeat to Hungary in their second match in Group E. The visitors, who had struggled past Azerbaijan on Thursday, grabbed a 13th-minute lead through Ante Rebic. 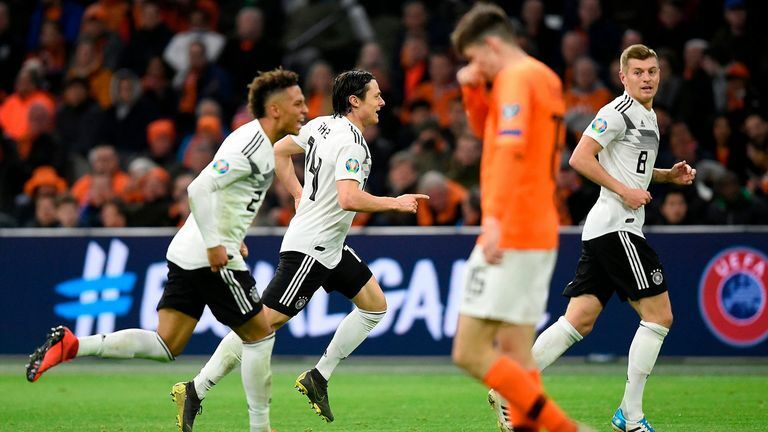 Nico Schulz scored a last-minute winner to kick-start Joachim Low's Germany revolution with a dramatic 3-2 win over Netherlands in Amsterdam. There was more late drama in Group C as Josh Magennis grabbed an 87th-minute winner to nudge Northern Ireland past Belarus with a 2-1 win in Belfast, after Jonny Evans' opener for the hosts on the half hour had been cancelled out three minutes later by Igor Stasevich. Kazakhstan were brought back down to earth after their 3-0 win over Scotland as they were thumped 4-0 by Russia in Nur-Sultan, Denis Cheryshev grabbing a first-half double.